On February 7th, Taylor Justice Co-Founder and President of Unite Us participated in the Health Innovation Pitch at the NYS Annual DSRIP Learning Symposium and received the first place prize alongside Vital Score. Other participants in the event included organizations like NowPow, Wellth Inc, Vital Score, Tru Circle and more. The Pitch was geared toward the 25 Performing Provider Systems (PPS) participating in Delivery System Reform Incentive Payment Program (DSRIP) to share innovating solutions to support the program goals such as reducing 30 day readmissions, developing integrated delivery system, and more. 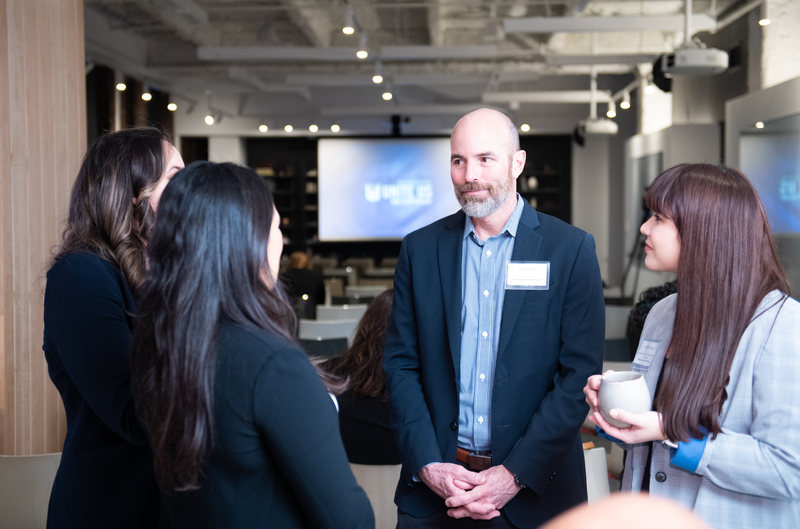 Taylor presented the Unite Us solution to a panel of healthcare leaders including: Jason Helgerson, NYS Medicaid Director, Arun Gupta, Founder & CEO of QuartetHealth, Alex Fair, CEO of Medstatr, and Helen Bevan Chief Transformation officer of Horizons Group- NHS England. After the 11 pitches the panel deliberated and announced that Unite Us along with Vital Score won first place. The award was given based on how well each organization could support DSRIP PPS’s fulfill their program goals. As PPS’s enter into the performance years of the program it is critical to evaluate the effectiveness of current programs implemented as well as look to new options to ensure that the vision and mission of DSRIP continues. It is encouraging to see that the dialogue among this leading group of healthcare professionals specifically around social determinants of health has transformed from identifying and screening for social needs and challenges in the community to addressing the social determinants of health in the community. We have seen this in our recent partnership with Alliance for Better Health a PPS in Albany. In 2013, when Unite Us Co-Founders Dan Brillman, Taylor Justice, and Andrew Price launched the software, they originally started with a resource directory. Soon after, they realized that deploying a resource directory into the community was not an effective solution or tool to move the needle in increasing access to care, reducing avoidable utilizations and costs, and tracking improved outcomes across the community. 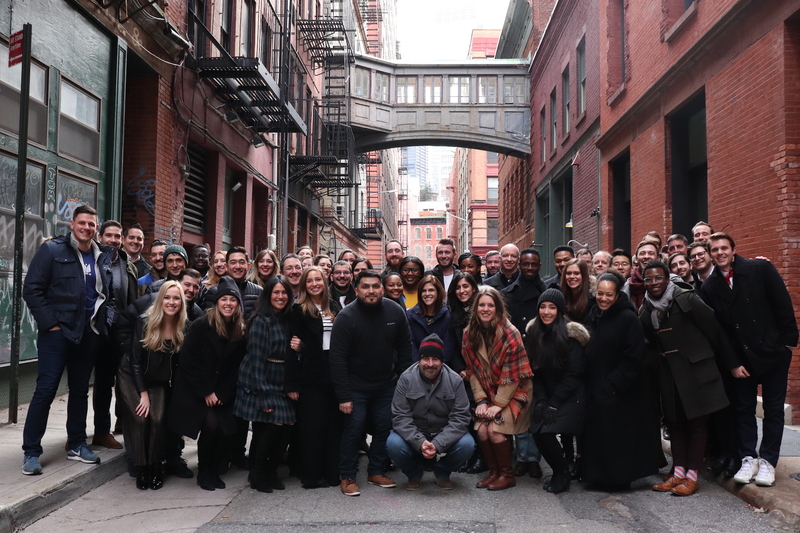 The software immediately transformed into a solution that goes beyond identifying social needs, and truly empowers every community partner to address them by connecting providers together across healthcare and social services. Software that connects ALL community partners together and measures collaboration in the community. Software that provides ALL community partners with visibility around service delivery beyond their four walls. Software that supports the complex data and reporting needs of community partners to ensure that all partners stay on the same page. 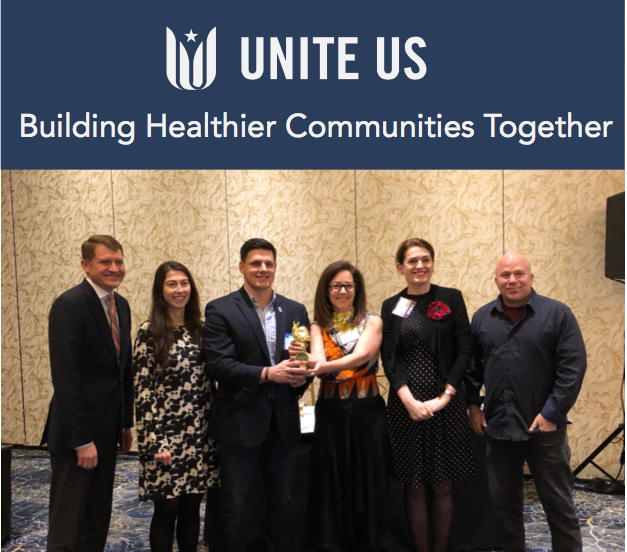 Unite Us is honored to have been selected as a first prize winner for the Health Innovation Pitch but more importantly we are proud to be part of this critical dialogue that affects millions of individuals across the country, and to have the opportunity to share our vision and solution to transform service delivery. If you are a DSRIP PPS, Health System, Community Partner, or Government Agency and are looking for solutions to improve health outcomes in your community Unite Us can help. Fill out your information here for more information!